Parent Hero - k4k !nc. 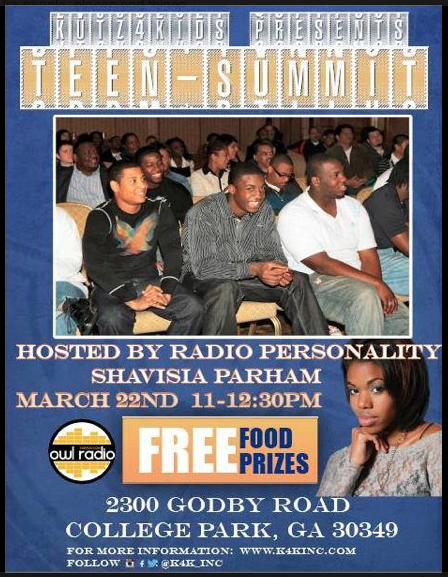 Attention Parents: Has your child accomplished or succeeded at something educational?.. (good grades, better attendance, improved behavior) Parents we want to share the Good News! Submit your kid's accomplishment to be considered for our K4K #FutureHero Spotlight. If selected, your child will be entered into our quarterly reward system "FUTURE HERO AWARDS" and could include prizes such as: gift cards, lunch, fun entertainment, school supplies, electronics, clothing, healthy groceries, transportation, spas, hair-care, etc. *Drawings will take place 4 times a year. Location, Date, & Time will be announced prior to drawing. Describe your idea to the K4K Team. 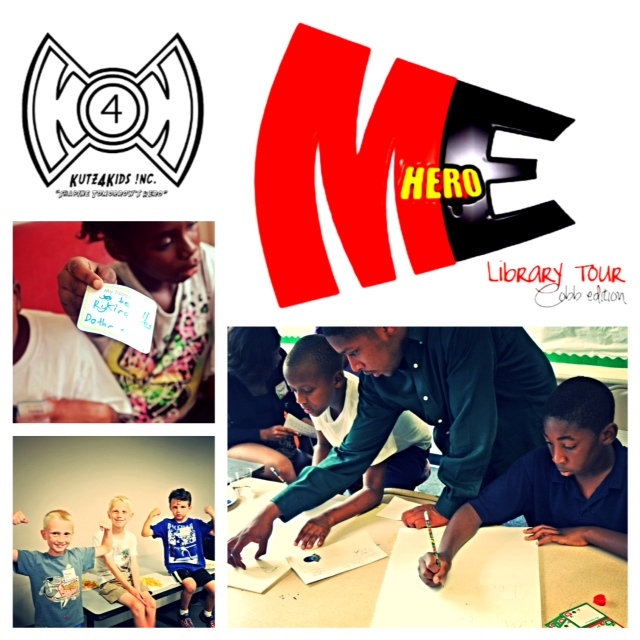 K4K encourages any parent or guardian to assist us in our mission to Empower, Inspire, and Educate our youth. You can help by: being a voice of K4K, hosting a fundraiser (bake sale, carwash, employer sponsorship, etc. ), recruiting professionals to share insight, locating facilities to host new events and improvements to our existing programs. Join our advisory committee. 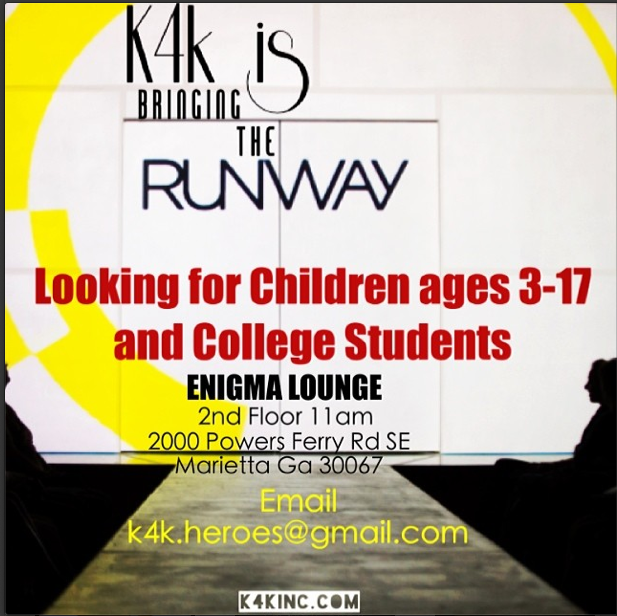 We are a young group with a passion to assist the youth, but with the proper direction and leadership K4K will grow into the organization we all desire. Help provide children the opportunity to explore their potential and develop their talents. Strengthen the K4K Team NOW!